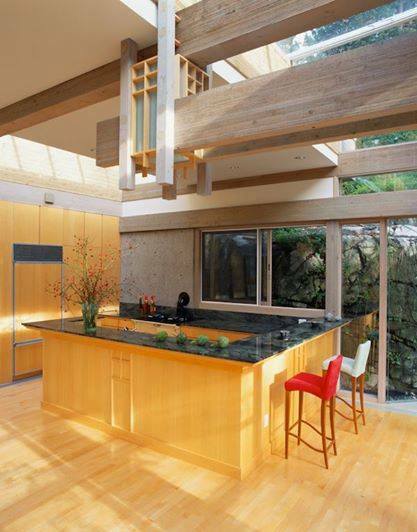 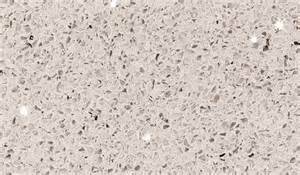 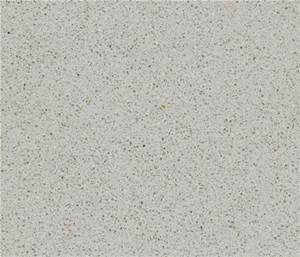 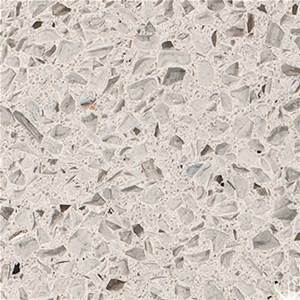 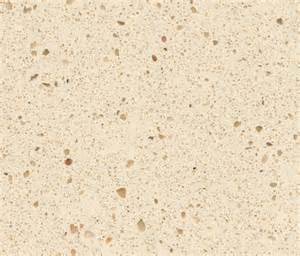 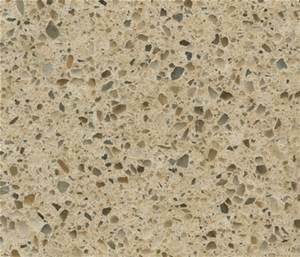 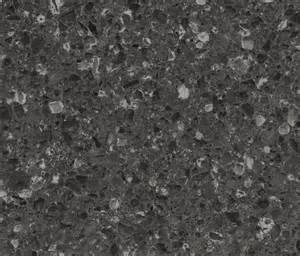 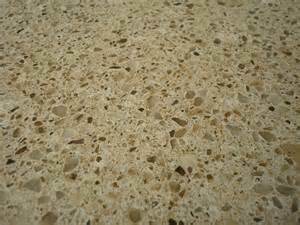 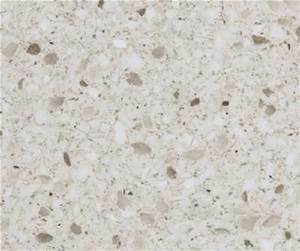 Sile stone is another great option for countertops. 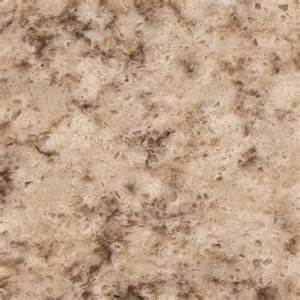 It is a type of engineered quartz. 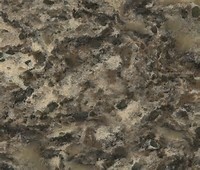 A sample of our collection is displayed below.